Hello and thank you once again for joining us down at the crossroads for some music, magick, and Paganism. Where witches gather for the sabbath, offerings are made, pacts are signed for musical fame, and we usually cross paths with today’s most influential Pagans, occultists, and deep thinkers, but tonight that isn't happening because it's minisode time! I am your bewitching, bald headed, host Chris Orapello and tonight Tara and I sit down to discuss the books which have inspired and influenced your paths as we read listener email. We also travel down the rabbit trails they evoke as well as reflect upon our recent journey to the realm of the fae to attend the International Faerie Convention itself, FaerieCon! This is a pretty goofy episode in all honesty. So, I guess we were still recovering from previous weekend when we recorded this. 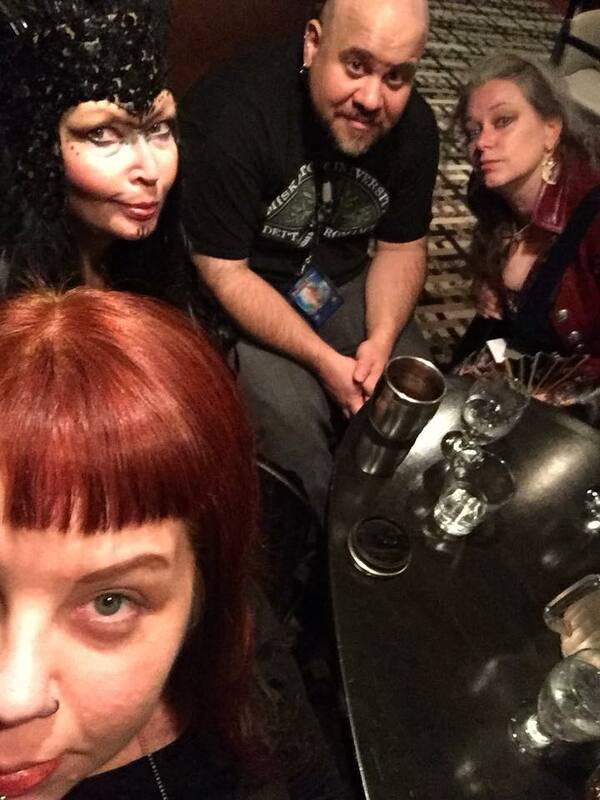 Listener email and reflecting on FaerieCon weekend.